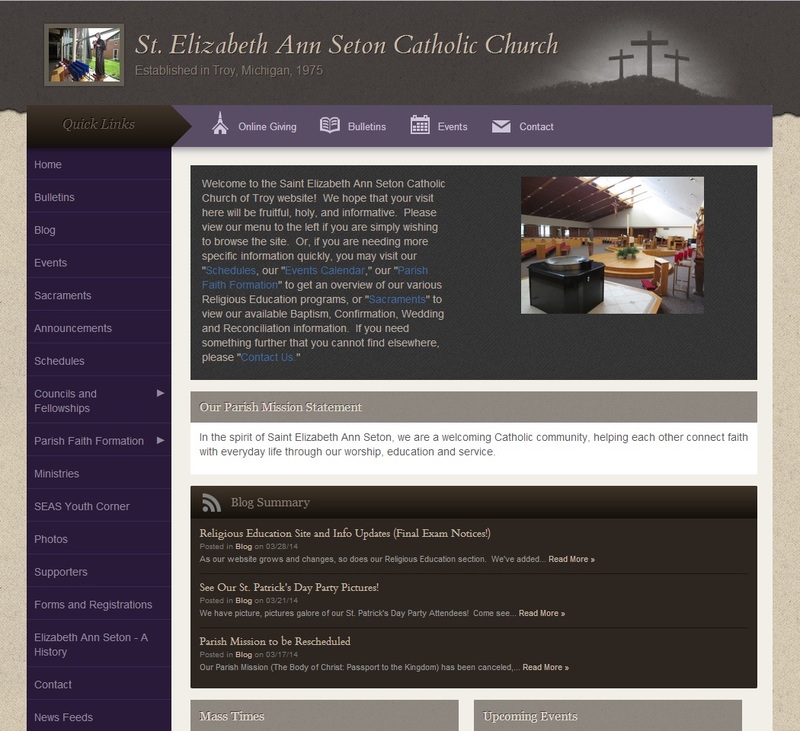 There are many parishes in our church with limited funds, limited staff, and would love to have a nice looking website. On Friday, March 28, 2014 I attended Websites Without a Lot of Work workshop hosted by the Diocese of St. Petersburg at the Bethany Center. 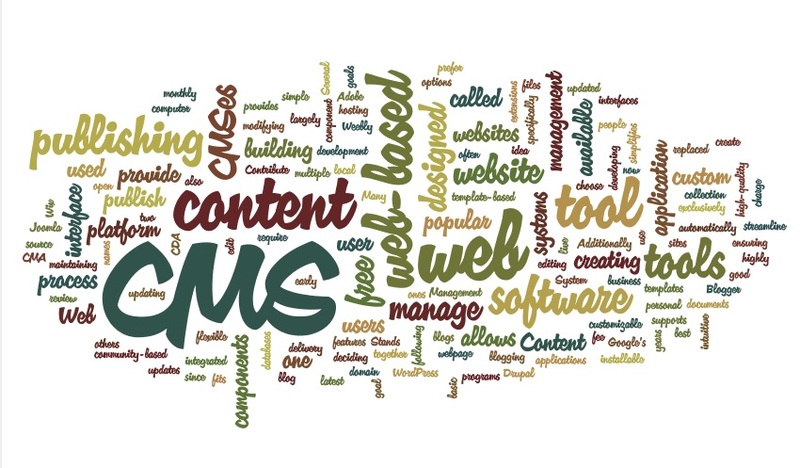 As I listened to Tim Potrikus, Vice President, Liturgical Publications, I began imagining the audience We Connect, a web Content Management System (CMS), is designed for. Are you the audience for this tool? Possibly! Now ask yourself a few questions, and answer with a Yes or No! 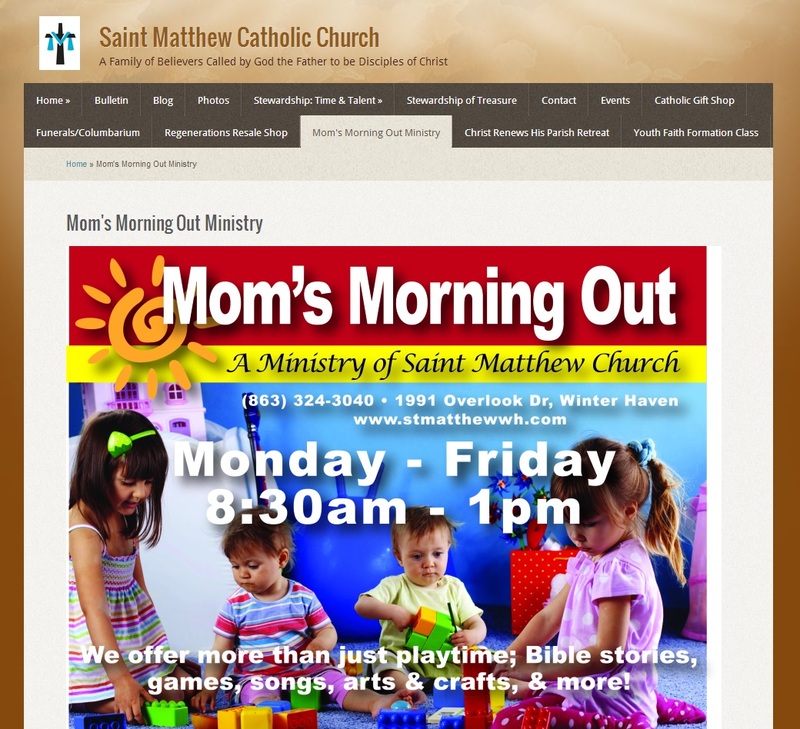 We have a small budget for our parish website? We do not have a salary for a full time web master? It is time to involve our parish staff or parish organizations to be responsible for adding current information to our parish website? We’re looking for a web content tool that is easy to use and allows multi-contributors? We like the ability for assistance from a human person instead of hunting through a “Help” website? If you answered “Yes” to at least four of these questions, I would encourage you to learn more about this very helpful tool. For parishes that are looking for a web presence, the templates and options that are offered to you give you a good start! Register for a webinar that will give you an overview of the tool. We Connect Webinars. After you register for the webinar, send an email to Tim Potrikus at (tpotrikus@4LPi.com). In the SUBJECT Line, just add BOOTCAMP with a message that you have registered for the webinar. Tim will arrange for a 30-day free trial for you. 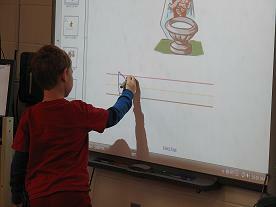 During the trial period, initially, set-aside 1 to 4 hours to just get acquainted with the tool. Each person is different, so if you need a longer time to learn the tool, go for it! Once you are comfortable with the tool, use your parish bulletin to add the basic information related to your parish: Mission Statement, Mass times, etc. If you are a Youth Minister, or DRE/PCL, or Adult Formation Person, outline what information you want to include for your ministry area. When you are ready, go to your online working space and add the information for your ministry area. (E.g., Brief description of your ministry, online registration forms, calendar, etc.). Once you are comfortable with what you have created, determine how you will share what you have done with your parish staff. Show them what you have created. What’s your goal? To get your parish staff excited about how easy it is to learn and create a parish web presence with a “team” of staff members involved in sharing the needed information about their ministries. Be a cheer leader; tell folks that this was relatively easy to learn. You do not need to be a rocket scientist to do this! (Note: In this 21st Century, it is time to include in our job positions something like the following: Able to write, edit, and enter website content using a Content Management System. (e.g., We Connect, WordPress, and other website tools). The cost for the CMS is reasonable! There is a one-time setup and activation fee ($995) but there is no long term contract commitment. This includes access to help desk assistance with a WeConnect staff person. Once it is clear that a web content manager tool is taking the place of a FULL TIME WEBMASTER, your parish team, which you could call a Digital Discipleship Committee, would meet from time to time to encourage and support one another as together you continue to learn how to communicate to your parish using web tools. As you slowly learn more about website ministry, you will be able to craft the messages that your parish community needs. To learn more about the WeConnect web content management system tool, go to: We Connect. You may also enjoy the Building a Great Church Website PowerPoint.